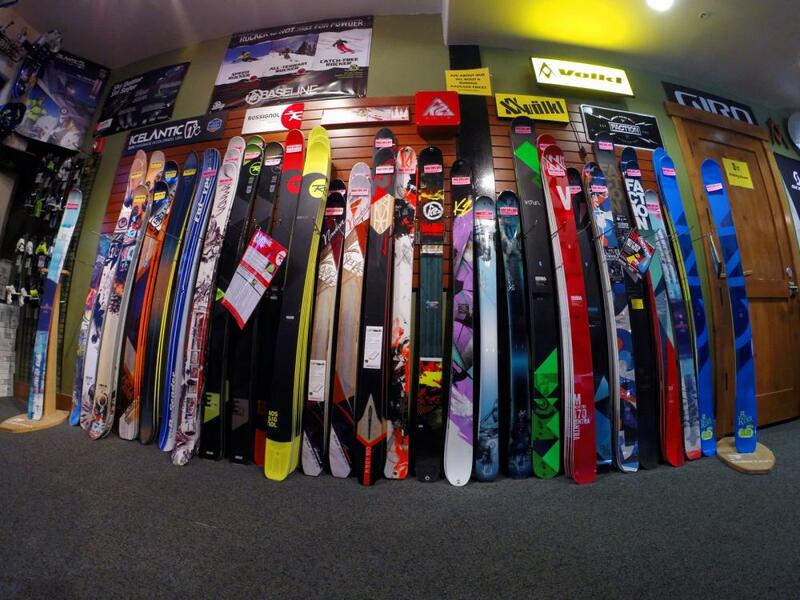 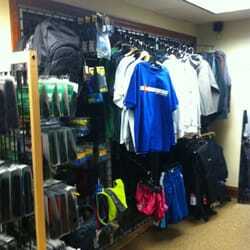 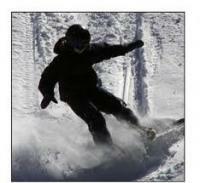 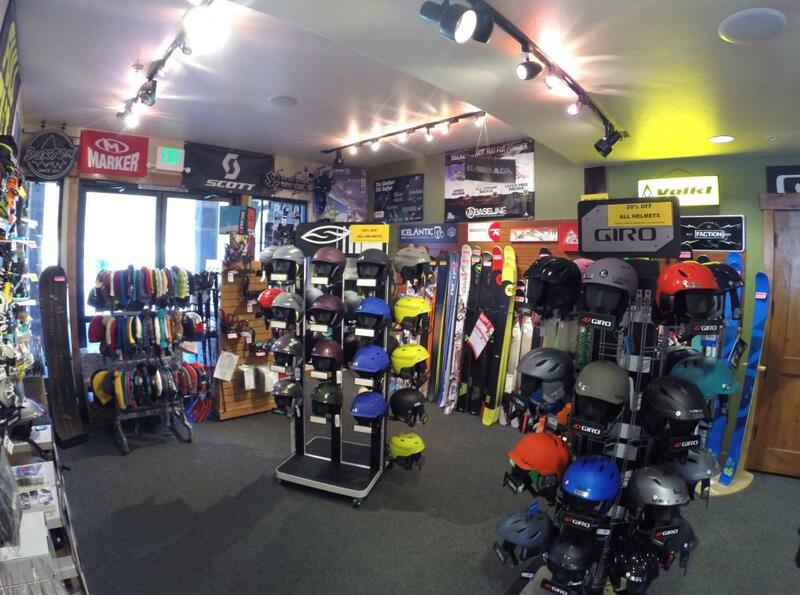 Alpine Sports is a family owned & operated ski shop in the heart of Breckenridge. 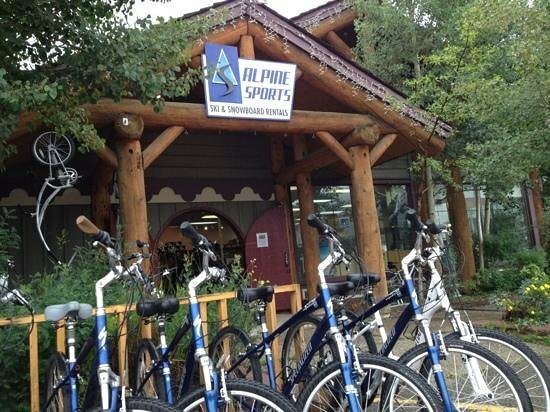 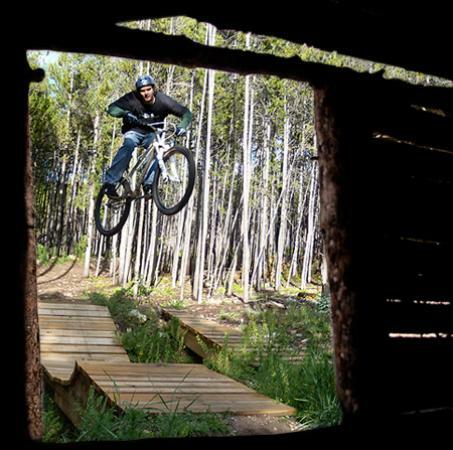 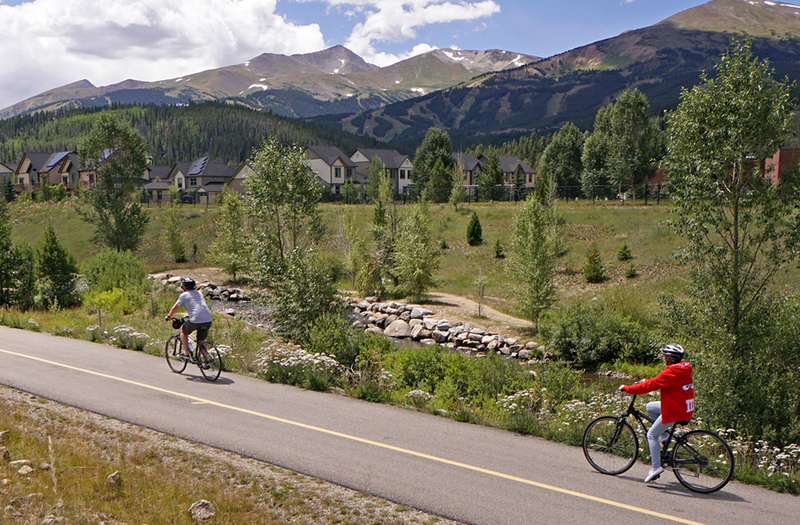 We have bicycle rentals for summer and in winter skis & boards, there is equipment for the whole family any season. 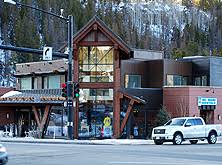 Located on Main St. With lots of parking across the street from the slopes we look forward to seeing you soon.